Injection molding is the most popular method of fabricating plastic parts. Eigen Engineering offers the widest range of injection molding machines, with a clamp capacity of up to 150 tons.Injection molding produces thin-walled plastic parts for a world of applications, the most frequent being plastic housings. They are used in a variety of products such as household appliances, consumer electronics, power tools, automotive dashboards and more. Injection molding is also used in daily items such as toothbrushes, medical devices and similar. Eigen uses advanced molds that enable us to offer cost efficient and timely engineering solutions. We offer a variety of engineering-grade resins that produce durable and robust molded parts. We sustain a constantly increasing maximum part size, degree of complexity, and persevere in introducing new materials designed to make better products. Eigen Engineering provides top of the line plastic molding services. We use a huge range of molding equipment, and our clamping forces vary from 80 tonnes to 150 tonnes. We also excel at various secondary processes. 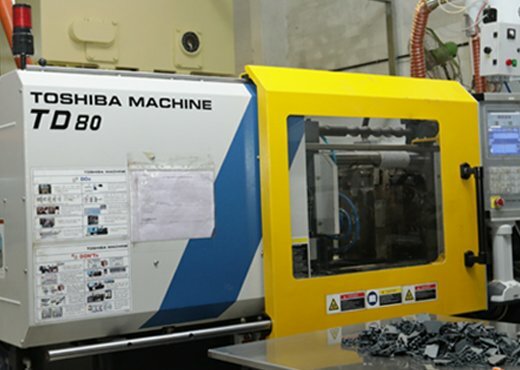 Our highly skilled engineers and technicians use computerized injection molding machines to guarantee that each and every molded piece meets the exact specifications of the product given by you. Injection molding accounts for an important portion of all plastic products, from the smallest to the largest components. Eigen’s expertise in plastic injection molding helps customers in varied industries attain quality outputs. With our efficient industrial molded plastic assemblies and sub-assemblies, and our expertise in high-performance thermoplastics and molding processes, you get the best possible combination of functionality, productivity and low manufacturing costs of plastic parts. 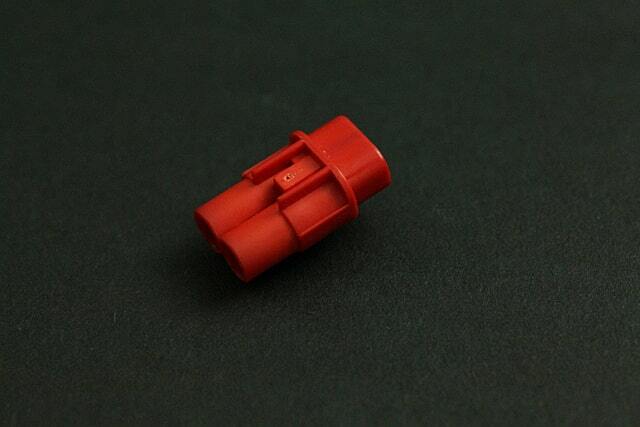 Our competence in the special processes of over molding and insert molding make us the preferred choice of customers. Molding tool design and fabrication up to a capacity of 150 tonnes. Injection molding equipment capability ranging from 80 tonnes to 150 tonnes. Electric, high speed molding capabilities in precision engineering parts. Fully automatic hot presses ranging from 80 to 150-tons. Using Eigen for your Injection Molding needs ensures that your customers require very little in terms of follow up, because of the quality of the material as well as the workmanship delivered.